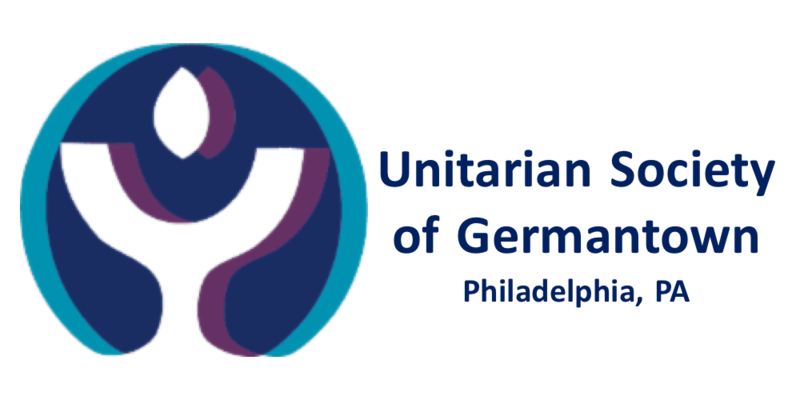 Welcome to the Unitarian Society of Germantown where we are building beloved community with compassion, service and empowerment. We are a church of about 300 members in North West Philadelphia committed to supporting each other in our faith development as well as in our times of need and working together to bring justice and peace to our communities and the world at large. USG was founded in 1865 and moved into its current building at 6511 Lincoln Drive in Mt Airy in 1928. We welcome people of all faith backgrounds, ethnicities, sexual orientations, gender identities, national origins and physical abilities.